Home › History › Hello world from Silver Laughter and The Silvers! Hello world from Silver Laughter and The Silvers! 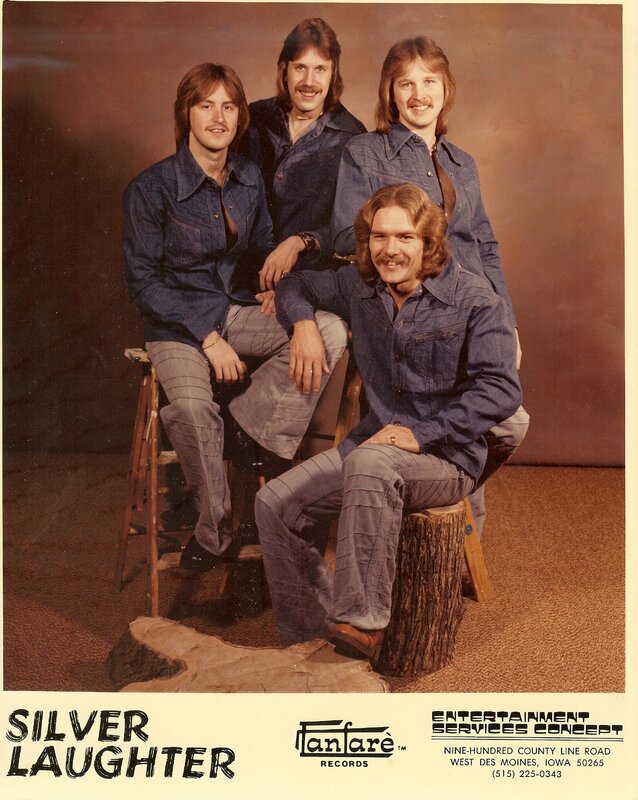 More and more, Silver Laughter music has been popping up in the search engines with information about our band who recorded two albums in the late 70’s. Handle With Care was released in 1976 with Kim Ludtke as our drummer and Sailing on Fantasies followed it two years later in 1978 with Paul Staack on drums. With all the requests for CD’s of both albums, I have decided to start this blog with information about our band. I am Mick (Mike) Orton, the bassist and one of the lead singers and song writers in the group. Over time I will post memorabilia, photos, etc. Hopefully you will find our music interesting enough to go to the IRRMA website and recommend our band be inducted into the Iowa R&R Hall of Fame! It could get us together again, and, who knows? It could persuade us to record our third album! We have enough material! Let me clarify about the string of head shots on the home page. 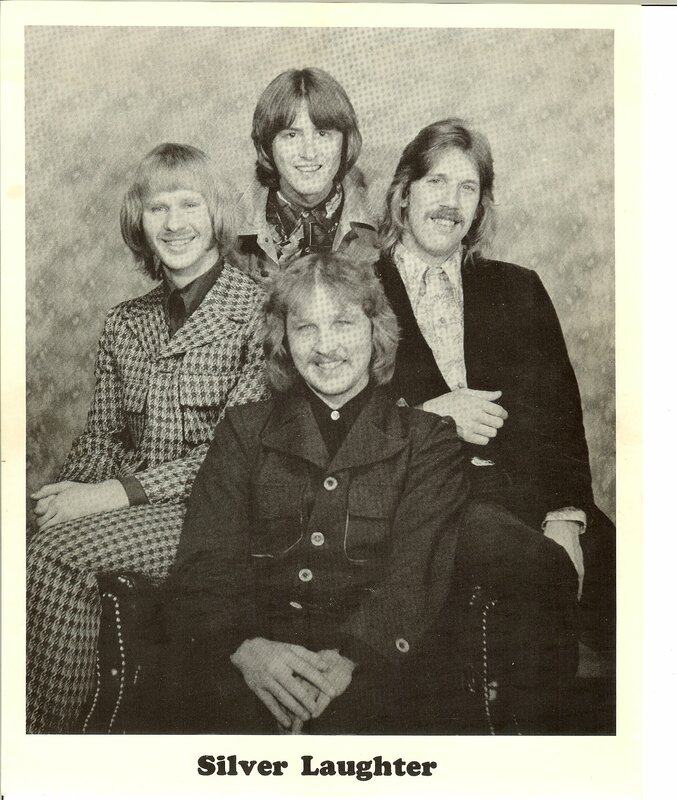 When I joined the band we were a four piece group and stayed that way until we broke up at the end of 1979. The five people shown at the top of the home page were those who were key to the recording years: Jon, Ken, Kim and Mick for the first album and Jon, Ken, Paul and Mick for the second. With lots more on the way. We have a 6 song EP CD due out in August, another animated video of the song, “Hey, Marie” and a second album scheduled for March of 2017. We hope you will enjoy the new music!